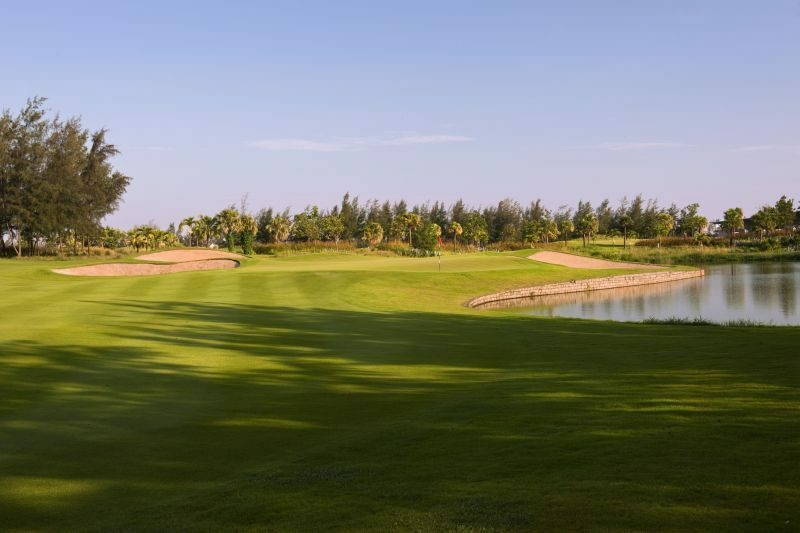 The Montgomerie Links Vietnam is Colin Montgomerie’s only Asian creation. The site has an amazing beachscape, which makes the perfect palette for this links style course. 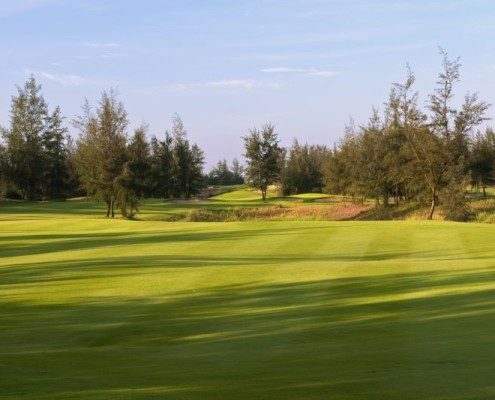 Moving boldly over wispy Casuarina pines and sand dunes the Montgomerie Links Vietnam gives you the feeling of being in Scotland without the cold temperatures! 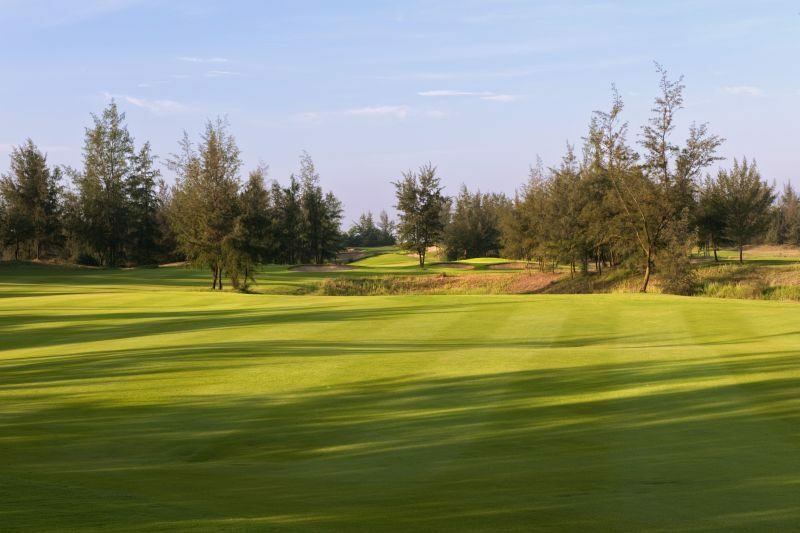 The golf course takes advantage of its close proximity to the Marble Mountains with scenic views from many of the holes. 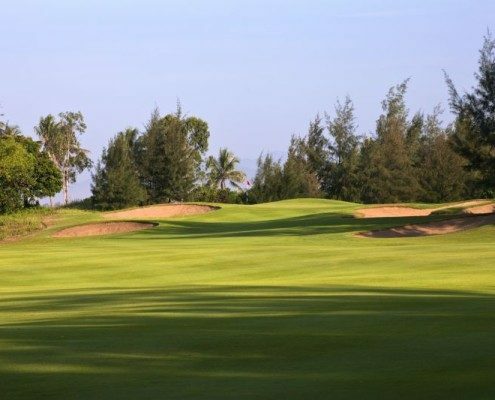 Excellent year-round playing surfaces and greens make playing at Monty Links a joy for all. 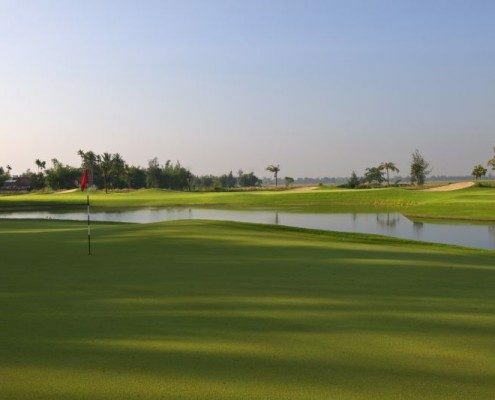 A large contemporary club house, full practice facilities and a 300 yard lit driving range ad to the course. 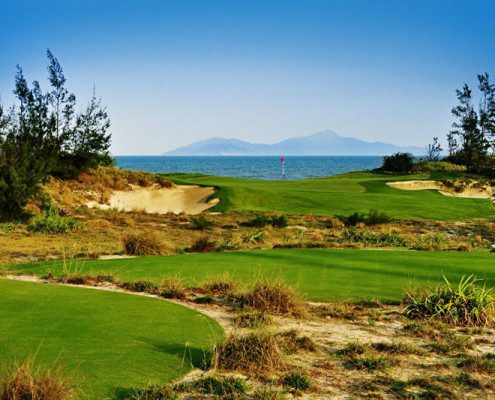 Voted Best Golf Course in Vietnam in 2010 & 2011, Montgomerie Links is located alongside the stunning Ha My beach and is a short drive from Danang’s International Airport. 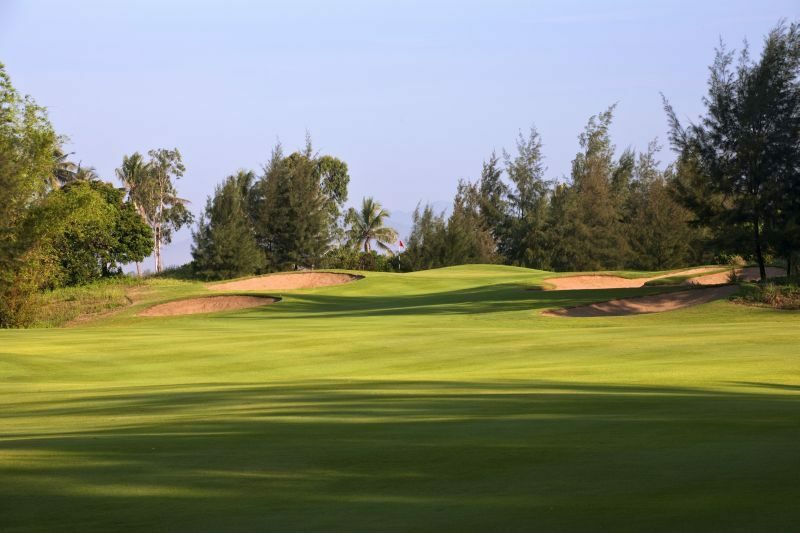 The course boasts a stunning 7100-yard, par-72 championship layout. 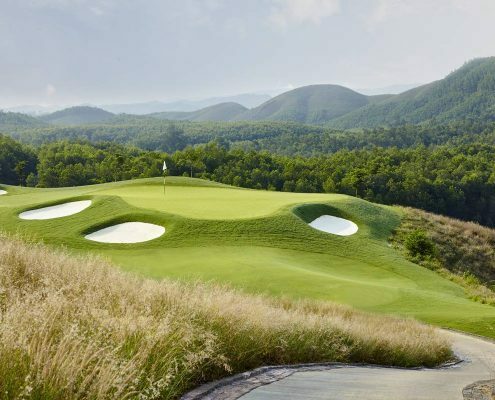 Its designer is the 2010 victorious European Ryder Cup captain and eight-time European Tour Order of Merit winner Colin Montgomerie, known as ‘Monty’ to his worldwide fan base. 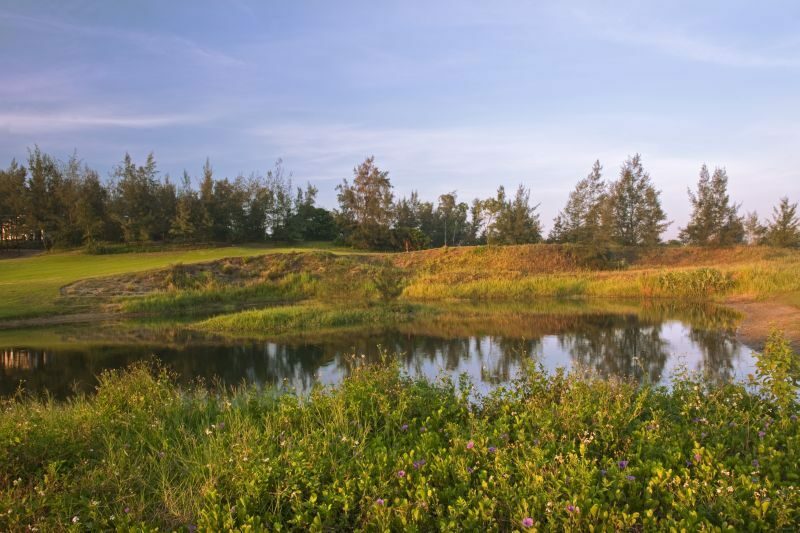 The over-arching design philosophy behind a Colin Montgomerie golf course is to work closely with the natural characteristics of the site. 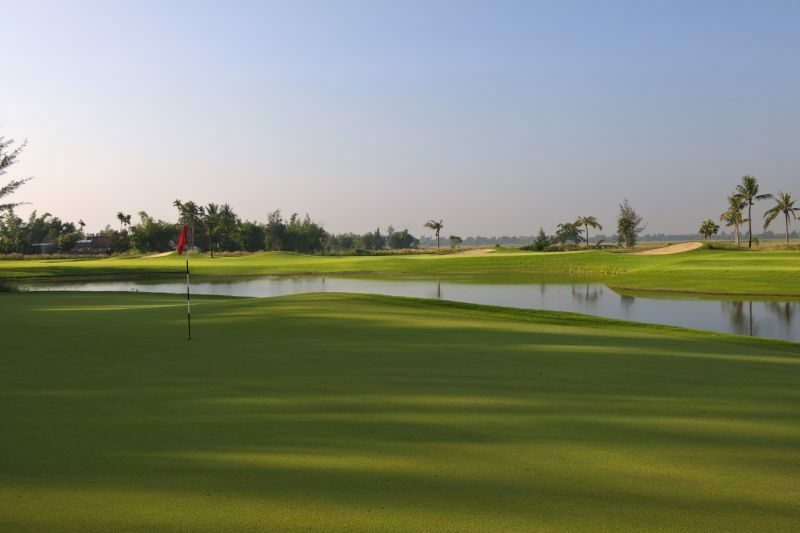 Montgomerie Links lives up to this expectation with massaged massive greens and rippled fairways set among a stunning backdrop. 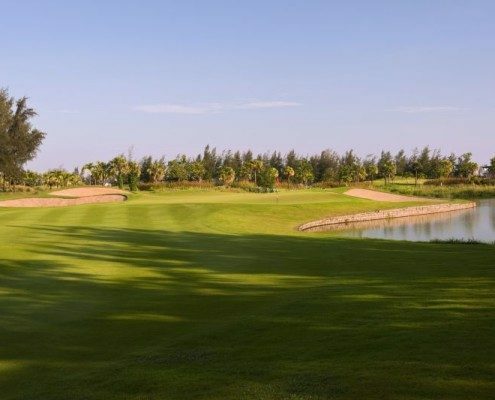 Montgomerie links is located 15 minutes from Danang International Airport. 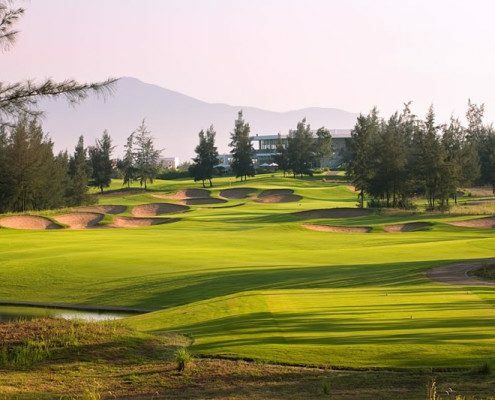 Its facilities include 18 superbly manicured holes, a well-equipped semi-circular 30-bay undercover driving range and a stunning contemporary clubhouse that provides the perfect setting with views over the 18th hole, the Marble Mountains and distant highlands. 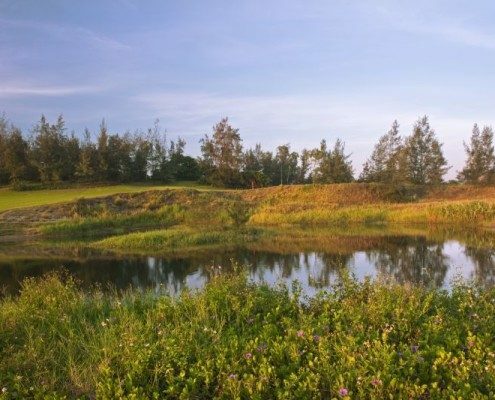 Visit Montgomerie Links Vietnam on Golfasian.com for more details.